Reformed bad boy Gavin Callahan has finally gotten his life together. He’s recently returned from Boston to help his brother Brody run the family business. In the last two years he’s matured and given up his player ways. What choice did he have after what he’d done to the last woman he was involved with? Not to mention almost losing his family. That was all behind him now. Justine Carlucci finds herself in a mess. Not only is she single and pregnant, but she’s caring for her alcoholic father. Her ex doesn’t want her or their unborn child. He even offers her a small sum of money to walk away and forget he exists. Nothing seems to be going her way until she accepts help from a familiar stranger. Gavin owns the company she works for. 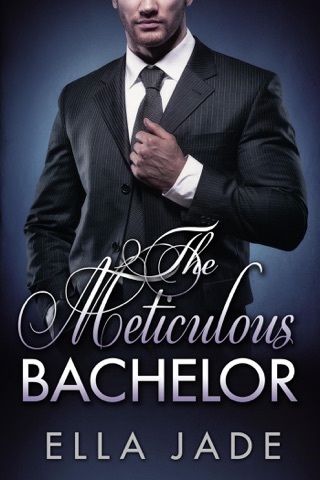 He doesn’t know she exists until an unforeseen meeting puts her directly in his path. The two begin a friendship that turns into more than they both expect. As they get closer, Gavin realizes he may not be able to keep his secret of fathering the baby his brother is now raising. 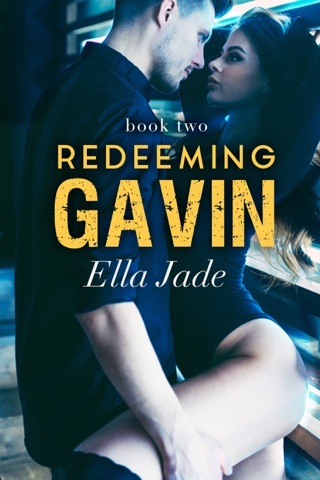 This is the first book in the Redeeming Gavin Series by Ella Jade. I like the characters and the subtle seductive relationship between the two characters makes me want more. I want to see how the rest of the story plays out! While this book is short and leaves you on a cliffhanger, it does go a little in depth with the characters. This gives you a chance to get to know them and want to finish the book. By the way, I refuse to call this a series. It's a short book split into three shorter pieces.